The NRA Women On Target® Pistol, Rifle and Shotgun Clinics include classroom instruction on safety rules, the safe handling of firearms, and hands on shooting of firearms under the direct supervision of CRPC Range Safety Officers, NRA Certified Instructors, Coaches and experienced shooters while enjoying the camaraderie of other women on our beautiful outdoor ranges. 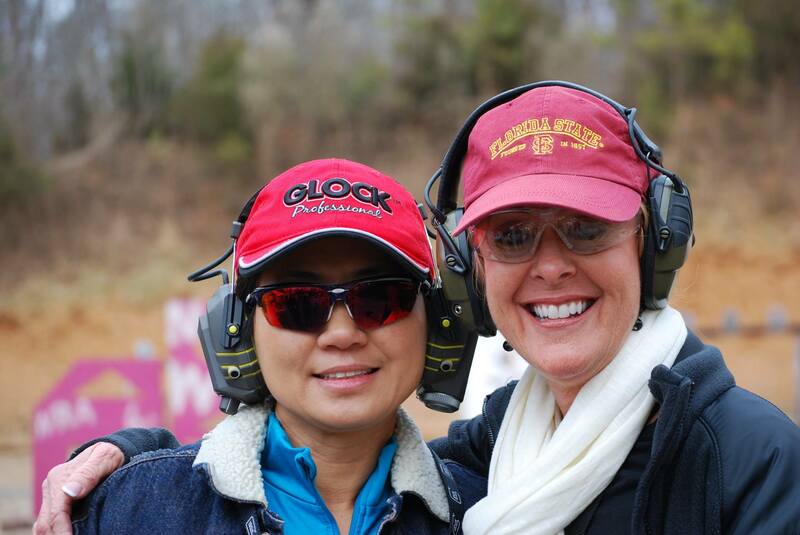 These clinics are designed for new shooters, however women of all skill levels can gain confidence and build the skills necessary to participate or compete in recreational shooting and hunting sports. 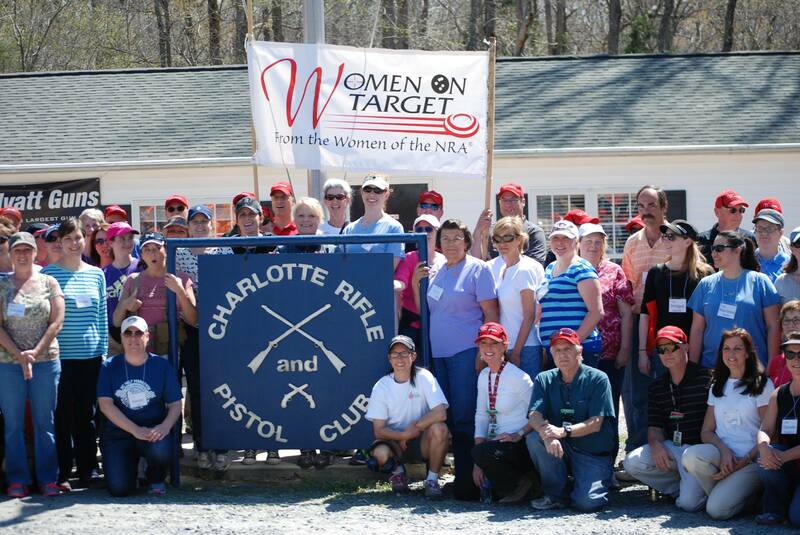 Women On Target® encourages volunteers to become mentors and share their knowledge and skill as NRA Coaches and Instructors and creates a positive image of firearms training in our community with local businesses, organizations and the media. These events are extremely popular and fill quickly. They are open to CRPC members as well as the public.